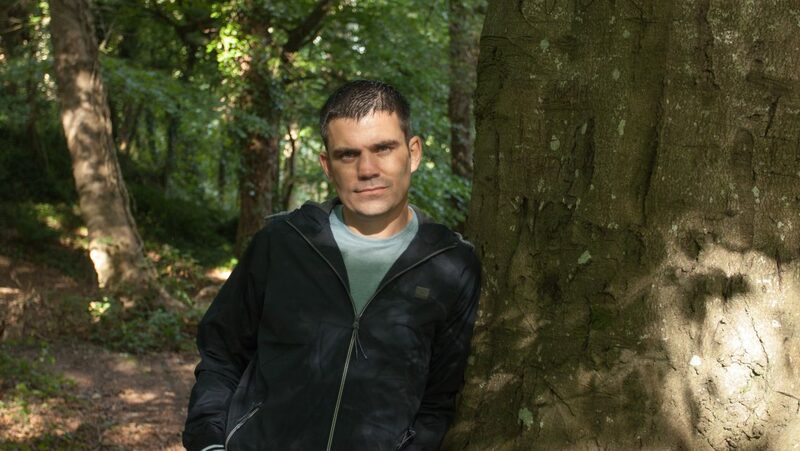 AUTISM & ME and BERNARD DUNNE’S MYTHICAL HEROES NOMINATED FOR IFTAS! 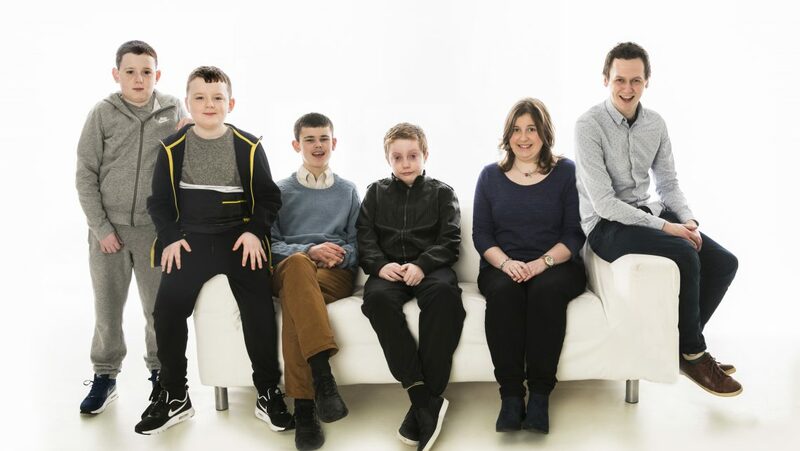 Autism and Me wins Irish Times Ticket Awards for Best Irish Television! 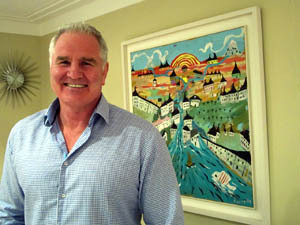 Brent Pope is best known for his rugby punditry on RTÉ yet another deep rooted passion of his is “Outsider Art”. A two part observational documentary series depicting the work of Una O’Brien, Ireland’s first Clinical Midwife Specialist in Teenage Pregnancy based at Our Lady of Lourdes Hospital, Drogheda. In this very emotive, documentary series, Clinical Psychologist, David Coleman explores the issue of teenage bullying in Ireland. In this Lifestyle series, Wedding Designer extraordinaire, Peter Kelly a.k.a. “Franc” mentors six bridal couples on a very tight budget!